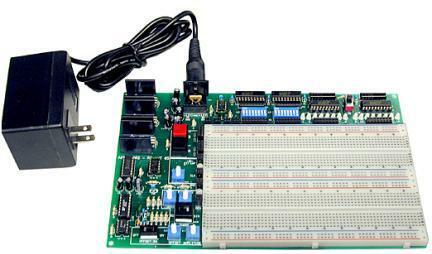 A&D Board User Manual and Test Procedure RSR/VT A&D Board version 2.2. The A&D Trainer includes a 3 year warranty. The cost is approximately $60 per board from Electronix Express.